Grounded in solid research, that supports high ratings on quality environment rating tools. 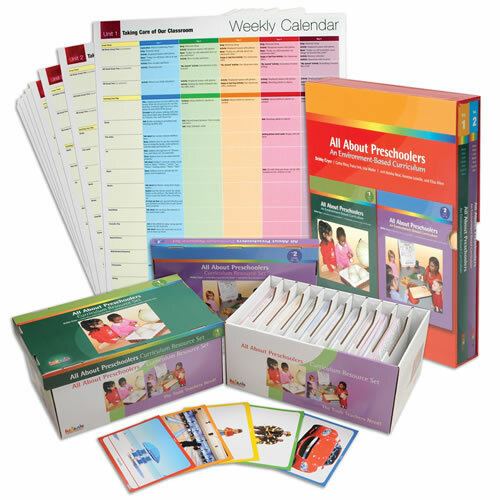 This comprehensive thematic curriculum from the developers of the ECERS-R is complete with a two volume teacher's guide, weekly posters and resource manipulative set. Teachers are given specific guidance on how to set up, manage and individualize their classroom environment within 18 thought provoking engaging thematic units. 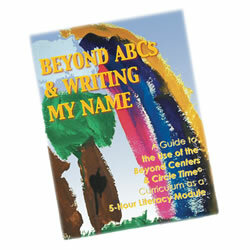 Used as a stand-alone or a supplemental curriculum for preschool age children. All About Preschoolers 2 Volume Set This comprehensive two volume curriculum set, designed for all preschoolers was written by Debby Cryer, a leading expert in the field of early childhood and one of the authors of the Environment Rating Scales; and Cathy Riley, one of the authors of the All About ECERS-R and an expert team of five other authors in the early childhood field. 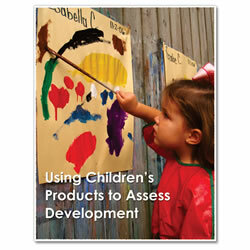 Meets the standards of ECERS-R with more than 650 pages, with over 600 illustrative photographs and curriculum plans. 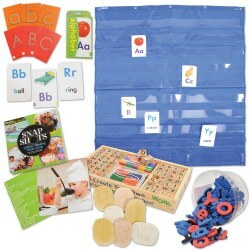 Based on many years of developmental research and appropriate learning theory, it has been carefully designed to be used in preschool classrooms and includes time-proven successful practices. This curriculum is academically enriched, reinforcing cognitive skill development, science, math and social studies, through meaningful content around standards of learning. More information here. 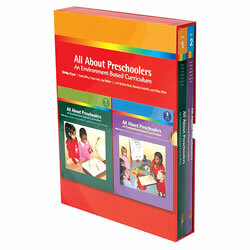 The All About Preschoolers Curriculum Resource Set This set is overflowing with published support materials for the All About Preschoolers Curriculum. 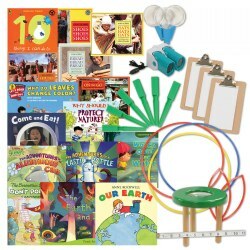 Features print rich materials, sorted by unit (1-18), including News of the Day Charts, Journal Booklets, Classroom Rules Poster, Lyric Charts, Math Charts, Lacing Cards, Child Posters (boy/girl), Labels, Name cards, Picture word sequencing cards, Stop and Go Signs, Sun Cutouts, and much more. Mostly photographic, beautiful images of nature, animals, foods, and many more subjects reinforce the exciting themes in the All About Preschoolers curriculum. 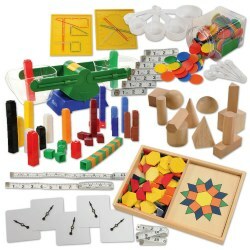 A turnkey approach to using this curriculum with custom materials specific to the activities. More information here. 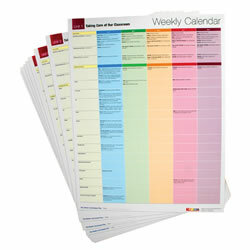 All About Preschoolers Weekly Calendar Posters (Set of 18) Poster-sized versions for classroom display of the eighteen weekly lesson plans from the All About Preschoolers curriculum. 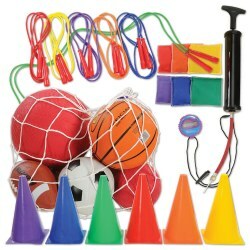 Complete with plans for activities divided into large and small groups and interest areas. Each poser illustrates a daily plan for each week, providing ideas for curriculum areas or centers including group time, art, music, blocks,science, math, and writing. Posters measure 17" x 22". More information here. 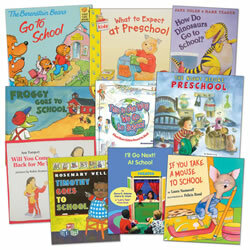 Pricey but it is worth the money, look no further if you are looking for a curriculum for your Pre-K classroom. Everything you need is in the box. 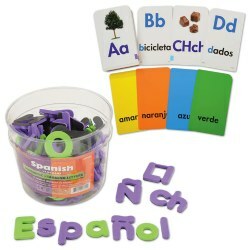 You will need to get the books they have listed in the curriculum to fulfill the lesson plans. Glad I purchased it!